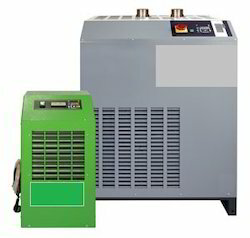 Our range of products include heatless type desiccant air dryer, internally heated type air dryer, blower reactivated air dryer, desiccant air dryers and refrigerated air dryer. By remembering varied needs of our regarded customers spread everywhere throughout the nation, we are giving a excellent assortment of Heatless Air Dryer, accessible in diverse models and capacity according to determinations of our regarded customers. 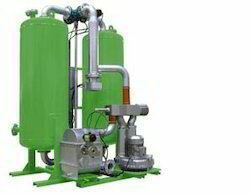 The air dryers offered by us are manufactured in proficient way with premium raw material and exceptionally advanced innovation in sync with the most recent mechanical standards. For the purpose of providing maximum satisfaction to our clients, we engage in the utilization of high grade raw materials and modern machines, for manufacturing this impeccable Low Pressure Air Dryer. 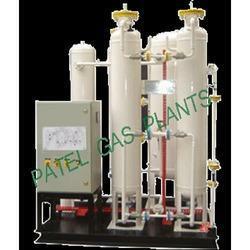 Owing to this, the product is known to have a superior performance and a longer service life. further, its capacity and strength, makes it one of the finest options available. We have been positioned as the most dependable and true and heading firm everywhere throughout the country and eagerly developed in giving a wide range of Refrigerated Air Dryer. 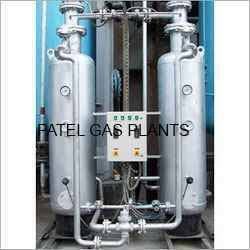 The air dryer offered by us are designed utilizing premium evaluation raw material and dynamic innovation as per market norms. Notwithstanding this, our offered air dryer is very increased in value by our customers for its few gimmicks, for example, superior & long operational life. 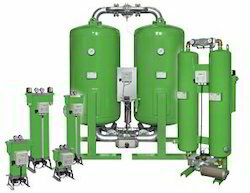 Looking for Compressed Air & Gas Dryers ?